The founder of Violator Records leaves behind a tremendous legacy and some troubling questions. 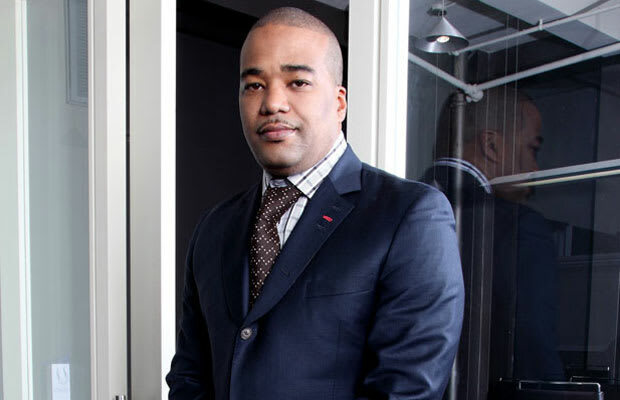 Chris Lighty’s life and career represents all the best that hip-hop had to offer. His is the kind of story that inspires others to keep striving when all hope seems lost. It&apos;s the story of a young black man raised in the Bronx’s Castle Hill projects who went from carrying record crates for DJ Red Alert to managing artists like the Jungle Brothers, A Tribe Called Quest, Busta Rhymes, Fat Joe, Missy Elliott, LL Cool J, to founding his own recording, management and branding company—named after his old rough-riding rap crew The Violators. He had this hunger, this strong brute force in a negotiation. But at the same time he did it with charm. The way he could light up a room was crazy. Watching him do his thing with 50 was just a master class in entrepreneurship. Fifty released the following statement: "I am deeply saddened by the loss of my dear friend and business partner Chris Lighty. 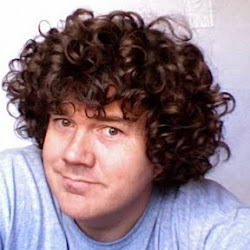 Chris has been an important part of my business and personal growth for a decade. He was a good friend and advisor who helped me develop as an artist and businessman. My prayers are with his family. He will be greatly missed." Lighty didn’t just sell hip-hop culture; he lived it. He came up running the streets with The Violators and rapped on Black Sheep’s first album. Unlike many other hip-hop moguls, he avoided the limelight, preferring to put his artists first. Although he was known to splash money around, he mostly kept his head down and handled his business. But whenever there was trouble, he wasn&apos;t afraid to man up. I don’t want to get into any conspiracy theories, but I want to see a full investigation. I just don&apos;t believe it. He was the kind of guy who would talk me out of doing something crazy. Though he never posed for photos smoking cigars or reading the Wall Street Journal, Lighty was an avid investor. In 2009 he confirmed to the New York Post that he was one of the clients burned by Bernie Madoff. "Nothing to talk about. It&apos;s not life-threatening," Lighty told the Post. "Not worth the ink you would waste." The first real sign of trouble arose last November when Lighty separated from his wife Veronica, who worked with him at Violator. Veronica reportedly filed for divorce soon after Violator Management merged with Primary Wave Talent Management to form Primary Violator Management. Months later Lighty’s Twitter bio still described him as “Husband • Father • Leader.” The background of his page showed his smiling face, a Violator logo, and cassettes with hand-written labels (BDP’s Criminal Minded and Violator: The Album). Struggling to make sense of such an incomprehensible tragedy, we&apos;re left with fragments of information left on his Twitter timeline. The following day he retweeted a quote that feels tragic in retrospect. “Life is about perspective. It’s not what you see, but how you see it. What you see is what you get.” Two days later his body was discovered with a gunshot wound to the head, a 9MM by his side. We can never know exactly what Chris Lighty saw. But we only wish he knew what so many of us saw in him.